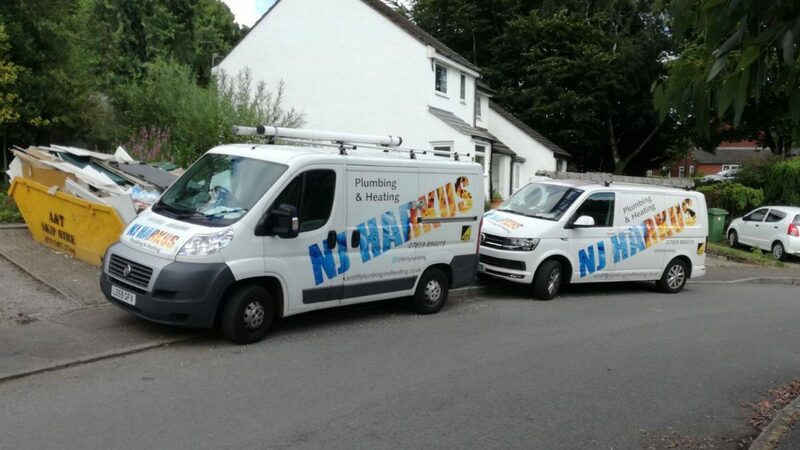 With our team of Cardiff Plumbers expanded to meet all the requirement across Cardiff we have introduced a new van to the fleet. You will now notice two NJ Harkus vans providing boiler and other plumbing across Cardiff and the surrounding areas. We have been working recently in both Canton and Cathays area of Cardiff. In both cases, the boilers have been neglected over the years without proper?boiler servicing. ?The inefficiency of boilers can result in poor heating as well as a more expensive bill. 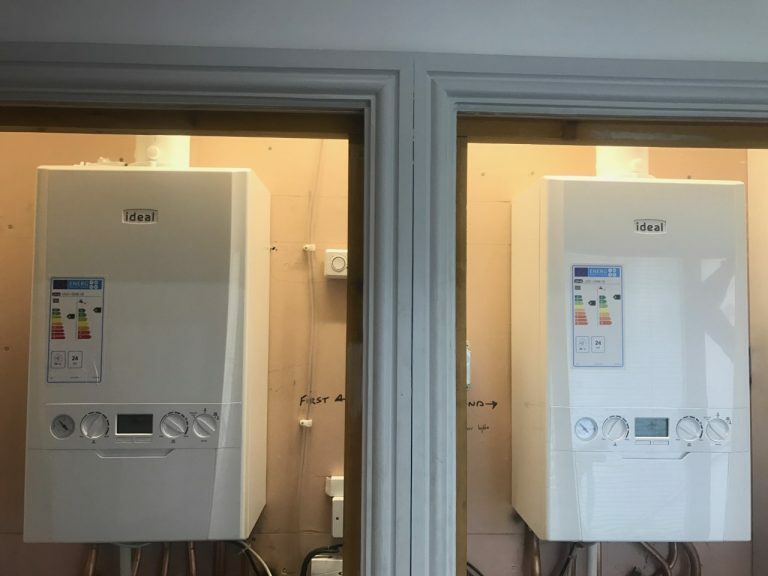 Our team replaced the broken boilers with a brand new professionally installed Ideal boiler. These will now run smoothly for years to come and slash the happy customers bills dramatically. If you are looking to have your boiler replaced with a brand new system, don?t hesitate to?call 07859 896019. For boiler repairs, we usually charge a ?40 call out charge and there is no job that we will not take on.